When fifteen-year-old Dell Parsons' parents rob a bank, his sense of normal life is forever altered. In an instant, this private cataclysm drives his life into before and after, a threshold that can never be uncrossed. His parents' arrest and imprisonment mean a threatening and uncertain future for Dell and his twin sister, Berner. Willful and burning with resentment, Berner flees their home in Montana, abandoning her brother and her life. But Dell is not completely alone. A family friend intervenes, spiriting him across the Canadian border, in hopes of delivering him to a better life. 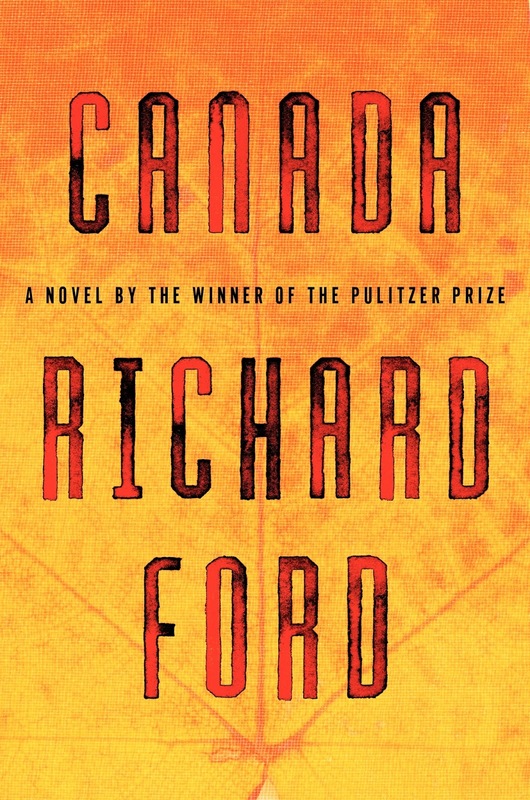 A work of haunting and spectacular vision from a Pulitzer Prize winning author, Canada is a novel of boundaries traversed, innocence lost and reconciled, and the mysterious bonds of family. Told in spare, elegant prose it is destined to become a classic.